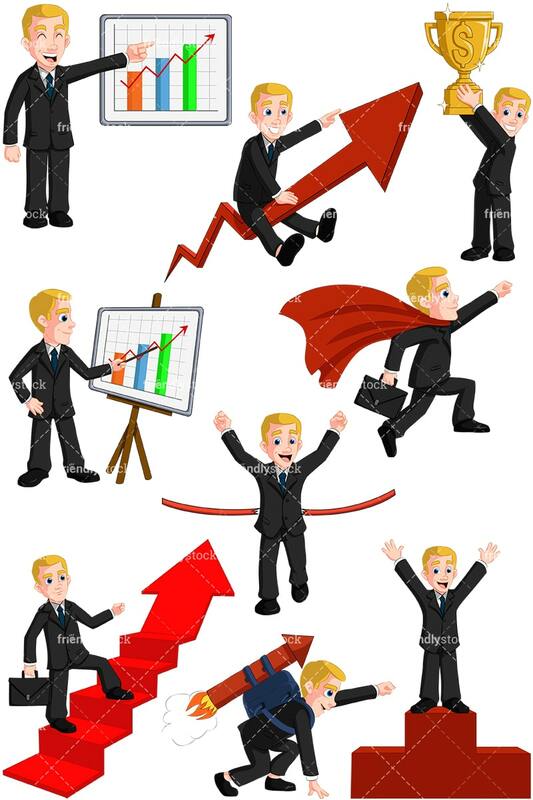 Royalty-free stock illustration of a white, blond man laughing as he points at a rising bar graph that indicates growth. 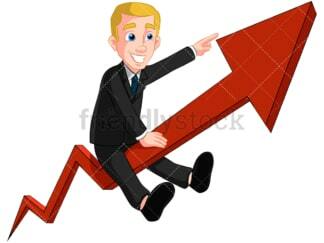 Royalty-free stock illustration of a confident busniessman using a pointer to indicate a rising bar graph. 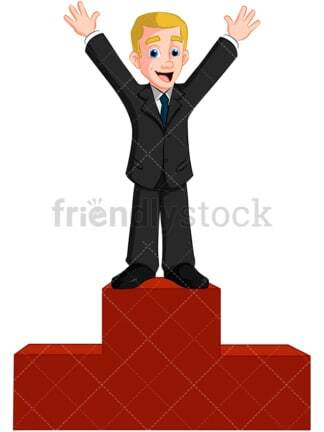 Royalty-free stock illustration of a man holding a dollar-sign trophy and smiling with pride. 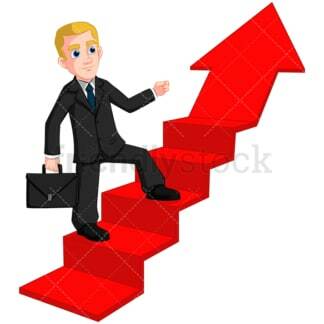 Royalty-free stock illustration of a man climbing red rising stairs to success. Royalty-free stock illustration of a man on a victor’s platform. 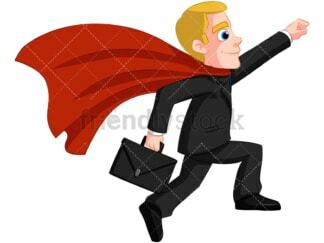 Royalty-free stock illustration of a man riding a red arrow to success. Royalty-free stock illustration of a businessman winning a footrace. 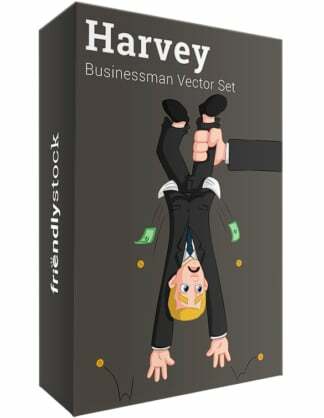 Royalty-free stock illustration of a confident businessman wearing a rocket pack about to launch into the sky.